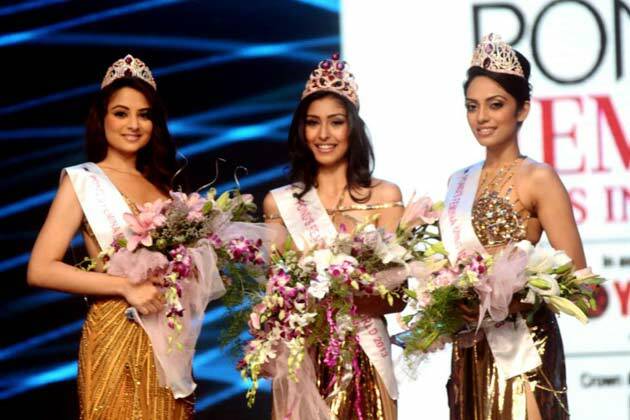 Navneet Kaur (20) was named the winner of Miss India 2013, the 50th Miss India Pageant. She stands 1.72m tall and will represent her country at the 63rd Miss World Pageant this September in Indonesia. The first runner-up was Sobhita Dhulipala (20) who was named Miss Earth India. The second runner-up was Zoya Afros (18) who was named Miss International India. Anukriti Gusain and Srishti Rana completed the top 5. Great set of winners for India. I think the World girl will be really strong and another top 7 placement is on the cards. The Earth girl is sensational too and could do really weel. The International girl will be a hit or a miss.